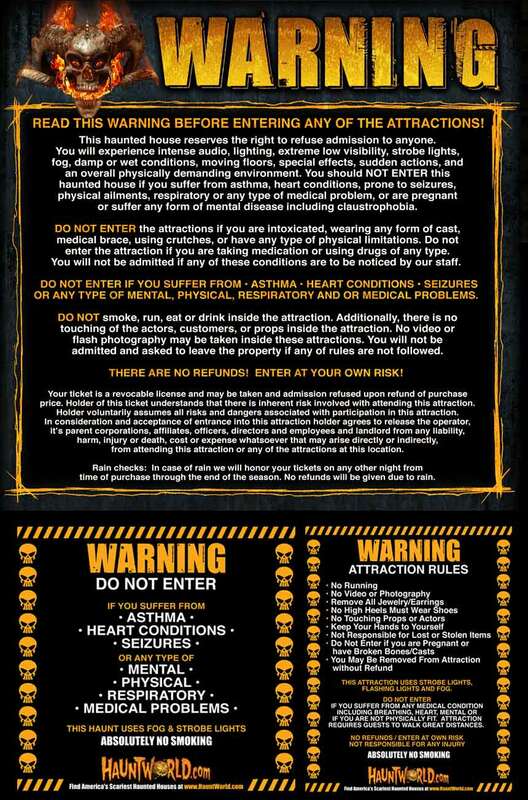 The Darkness is one of the best haunted houses in the country get your tickets online NOW and save time waiting in lines! 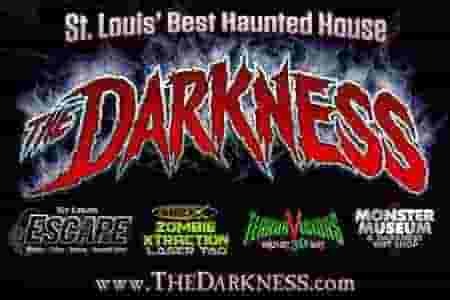 - The Darkness in St. Louis, MO is considered one of the best haunts in the Nation. It's received national attention on shows like Travel Channel, Modern Marvels, & National Geographic Channel. The Darkness has amazing detail, horrific sets, Hollywood quality special FX, & more throughout two floors, 27,000 sq ft of SCREAM! The Darkness now features 3 attractions all for one price.